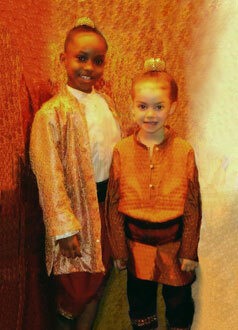 Congratulations to T’yanna and Emily-May who performed in ‘The King & I’ at Nottingham Theatre Royal in February/March 2012 and to Antonia and Eleanor who performed at the Birmingham Hippodrome in May. 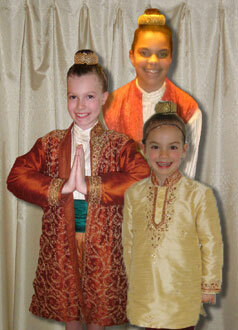 All four girls played the roles of the King’s children, singing the classic song ‘Getting To Know You’. They were stunning productions and a wonderful experience for them to be involved in a professional musical. Emily-May was then asked to take on a speaking role in the show when it came to the Curve Theatre, Leicester in May – well done!